to vallenato. If you are lover of the genre you’ll understand. noises but being from the sixties that is not very strange. Get them and share them as usual..
1,2 en 5. Nu nog nummer 3, die zal ik ook eerdaags plaatsen. ik nog even zien te vinden. luister en geniet ervan.. 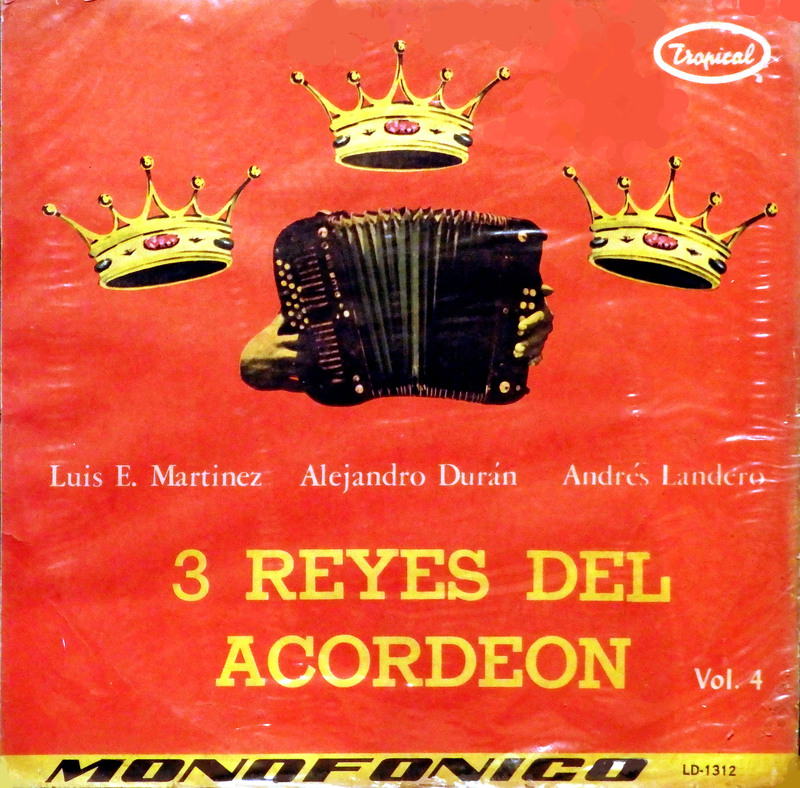 This entry was posted in Colombia, Merengue, paseo, Paseo Son, Vallenato by Moos. Bookmark the permalink. OMG!!!! 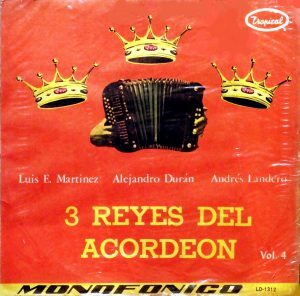 Some unknown Landero tunes !!!! Super agradable!! increíble audio..dulce.. =-] .. muchas gracias por compartir..